My brother Panda Pat lives in Boulder, Colorado, and recently brought me a box of local beers to try (and two sixers of Happy Camper!). 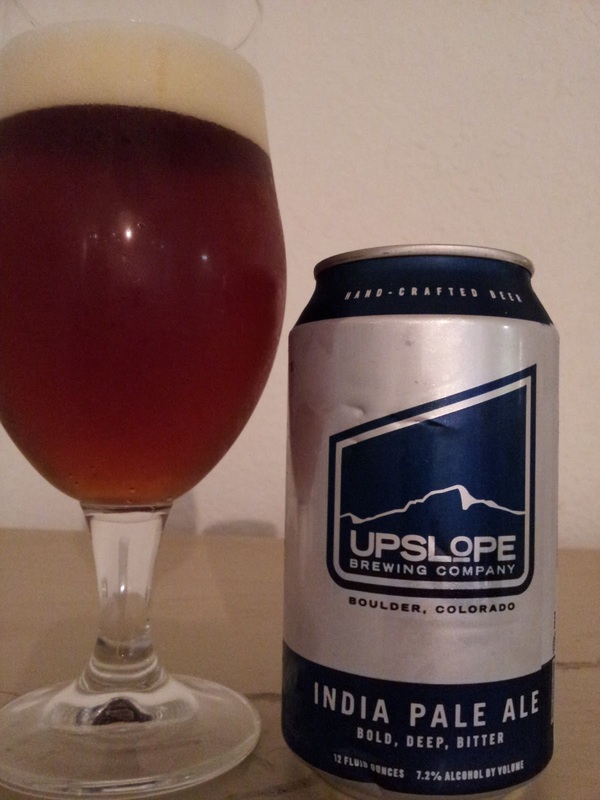 Unfortunately, I think the Colorado craft brew scene has had to claw it's way out from under the scourge of New Belgium, even though it's been thriving for a long time now partly because of NB. Given the status of NB as the third largest producing craft brewery in the US , I welcome any opportunity to try new malted beverages from the little guys around town. I don't make the following claim lightly, but this is easily better than Big Eye (one of my favorites around these parts). Everything just works, and at the end you're ready for the upward directed slopes. That's a Caking good deal.